App’lause! Ordering your favorites just got way easier thanks to our brand new Good Food Please app. 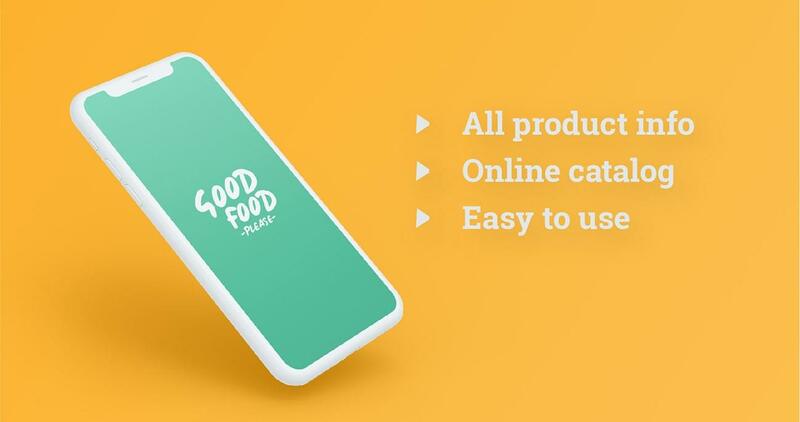 Whether you’re looking for a healthy nutbar, a fairtrade cola or a refreshing natural iced tea, the Good Food Please app makes it child’s play. Browse through your usuals or discover new goodies, get access to exclusive & delicious offers, stay tuned about the lastest trends and order quick and accurate anytime, anywhere. Do you have any questions about the app? Don’t sweat it - We would love to help you!